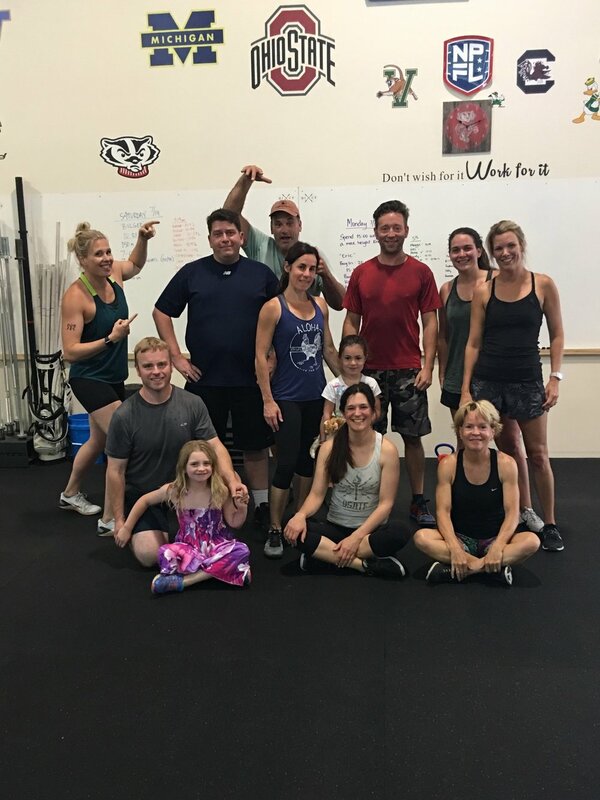 CrossFit is a training program that builds functional strength and conditioning with constantly varied workouts that are sure to provide superior results in all aspects of fitness. Coached group classes can make memberships more affordable for you, and they’re social and fun and community-driven. The rate of favorable bodily change, in terms of both performance and aesthetics, is maximized when an individual does as much work as possible within any given time frame, i.e. trains with intensity. That said, we coach proper mechanics and require consistency in the execution of those mechanics prior to increasing intensity. This allows anyone, regardless of experience or athletic background, to attend group CrossFit classes. We will combine gymnastics, weightlifting and metabolic conditioning in varying degrees and duration to create unparalleled results. We utilize everything from the basic (but all important) air squat to the most technical Olympic lifts and make it workable for anyone at every level.